Life with Saab - Essential Saab news: Happy Independence Day! I wish everybody associated with Saab around the world a happy Independence Day! I know that Saab will celebrate this day at the factory with cakes, speeches and entertainment. And I'm sure many Saab dealers and Saab enthusiasts around the world will take a moment and enjoy this special day and be grateful to Jan Åke Jonsson, Victor Muller and everybody else who made this a day to celebrate. As coincidence had it, I marked this day by passing the first 10000 kilometres in my Saab 9-5. 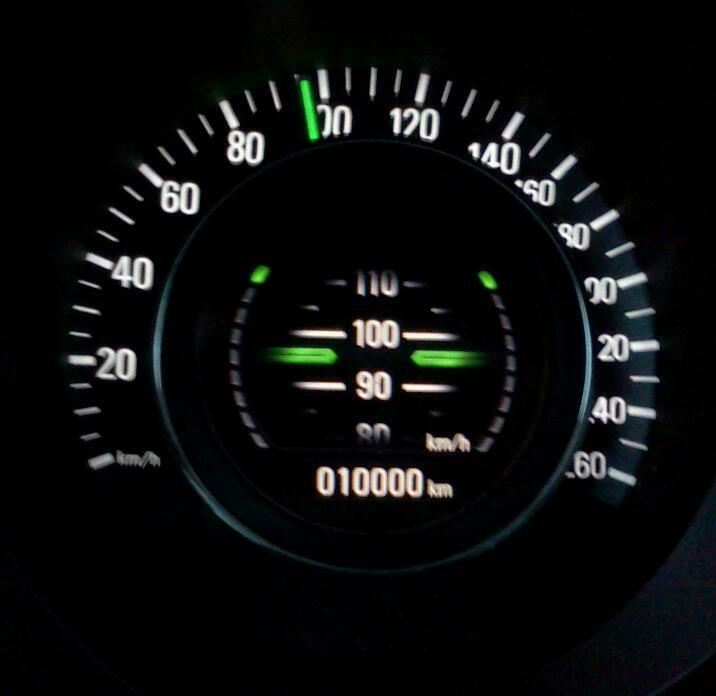 A review of the first 10000km is coming up.